If you are looking for something fun, family oriented and FREE, and still make it home in time to watch Ryan Seacrest’s countdown, check out the OC Great Park’s Family New Year’s Eve Party. The party features live music, dancing, food, Free carousel rides, games and activities for the kids – all in a fun, alcohol-free environment. Local dance groups will perform, street entertainers will also be out and about, as well as a Dance Party in the Hangar 244 Lounge. At 9 p.m. the Great Park will transform into a party atmosphere in time to ring in the New Year with a pop of streamers, party hats and noise makers. The party will take place from 5 to 9:30pm and is free of admission. Parking is $10. For additional info head here. 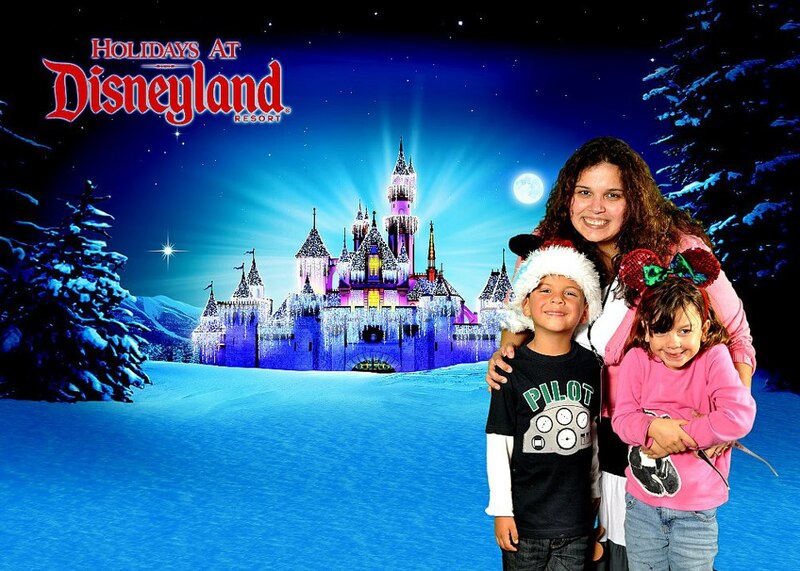 This entry was posted in Uncategorized and tagged Family New Year's Eve Party, Family NYE Party, New Year's Eve Party Orange County, OC Great Park NYE"s Party, OCGP. I still have to remind myself that 2012 is almost over. I don’t know where the time went. Really, it seems that time has just flown by, especially now that Christmas is over. With only 5 days to go, many of us are thinking about what we will be doing on New Year’s Eve. 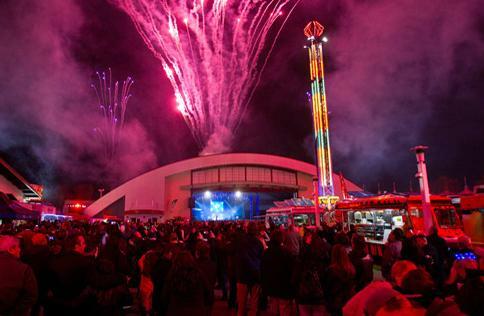 If you are looking for something fun and relaxed to do on New Year’s Eve, you should check out the OC Fair’s New Year’s Eve party. My husband and I attended the 1st year of this super fun party and had the time of our lives! There are dozens of tribute bands that will be playing, food trucks, a demolition derby, a Vegas Style game room and carnival rides. It’s an all age party, but to be honest, there really aren’t any activities for the kiddos and this is more for a grown up night out. Plus, if your kiddos aren’t anything like mine, they would hang for a little bit or be super cranky. The New Year’s Eve OC Fair Block Party takes place from 7:30 to 1:30am. You can purchase tickets at the door or in advanced here. For additional info head here. 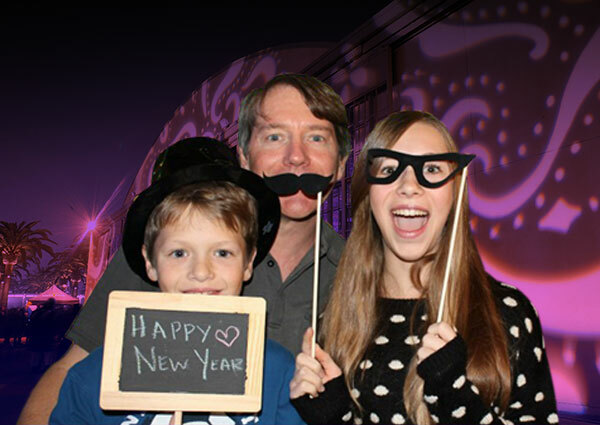 This entry was posted in Uncategorized and tagged @ocfair, OC Fair New Year's Eve Party. Merry Christmas from my family to yours! I hope you have a wonderful Christmas with your family and thank you so much for reading my blog! Happy Holidays! This entry was posted in Uncategorized and tagged #MerryChristmas, Happy Holidays, My family to yours.